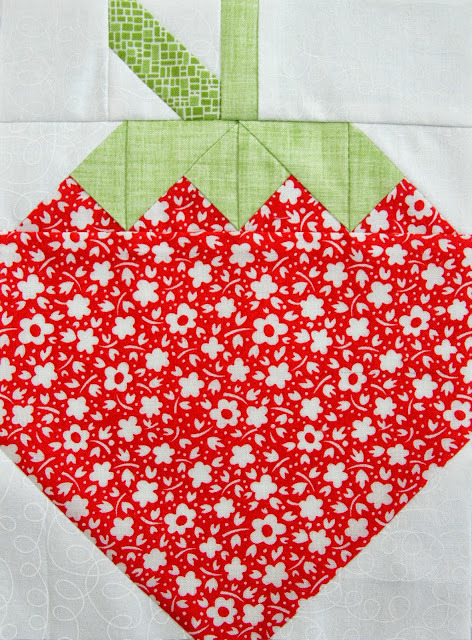 Tied with a Ribbon: Strawberries for my Sweet! 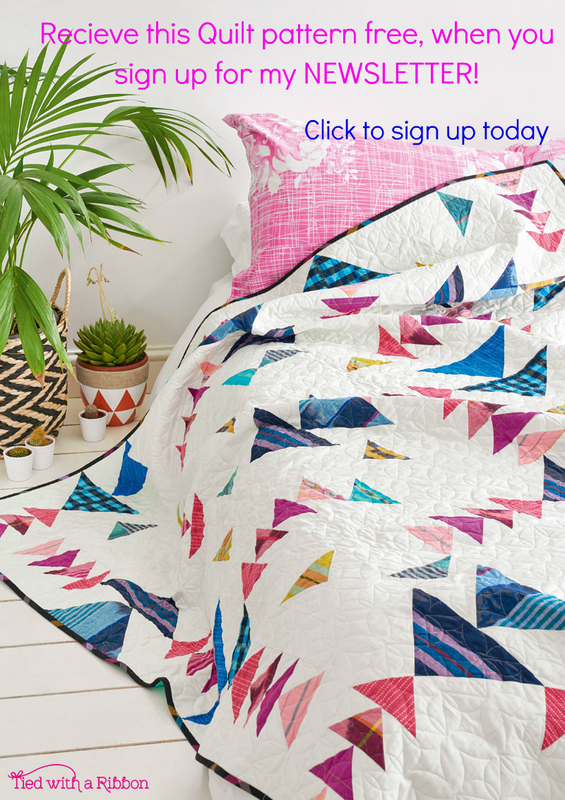 As soon as I saw this pattern I knew it had to be put on my "To Sew" list and be bumped right up to the top. 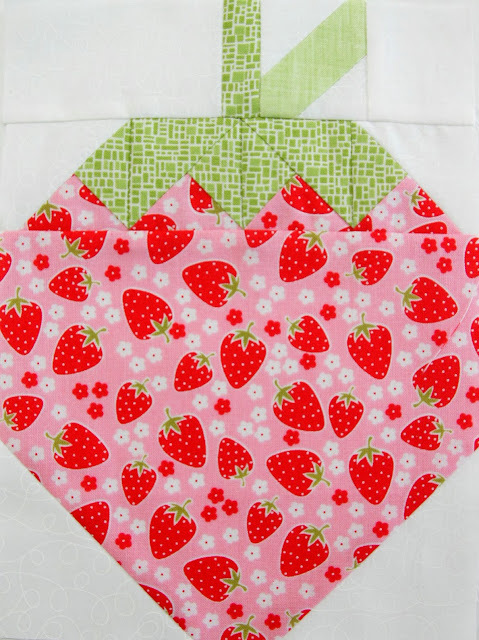 My younger daughter is and always has been in love with Strawberries. Not only does she love to eat them but we have even celebrated birthdays with Strawberry Cakes and anything like ribbons or ornaments with strawberries on she is in love with. 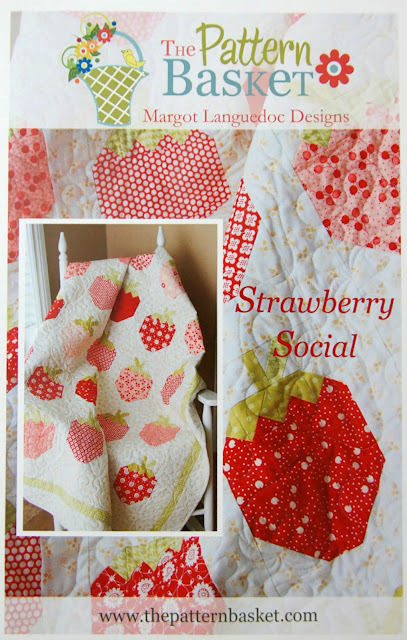 Strawberry Social by The Pattern Basket is just so cute! I put together a selection of reds and pinks for my little one to choose from and this was her selection - unlike me, she from a young age has quite a good eye for colour. So far I have started to put the blocks together. 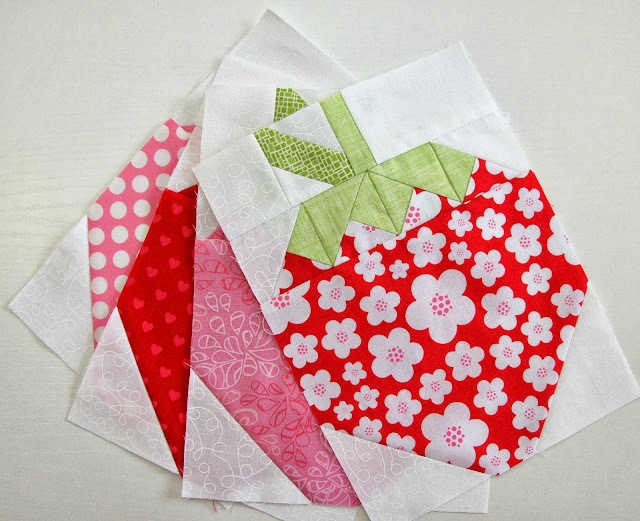 The piecing is a little tricky but not difficult. 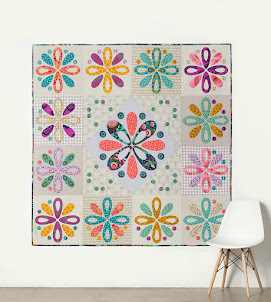 The skill in this quilt is very much about the ironing! The ironing of seams in the given directions is very important to have all the points of the stems and leaves of the strawberries lie nice and flat. 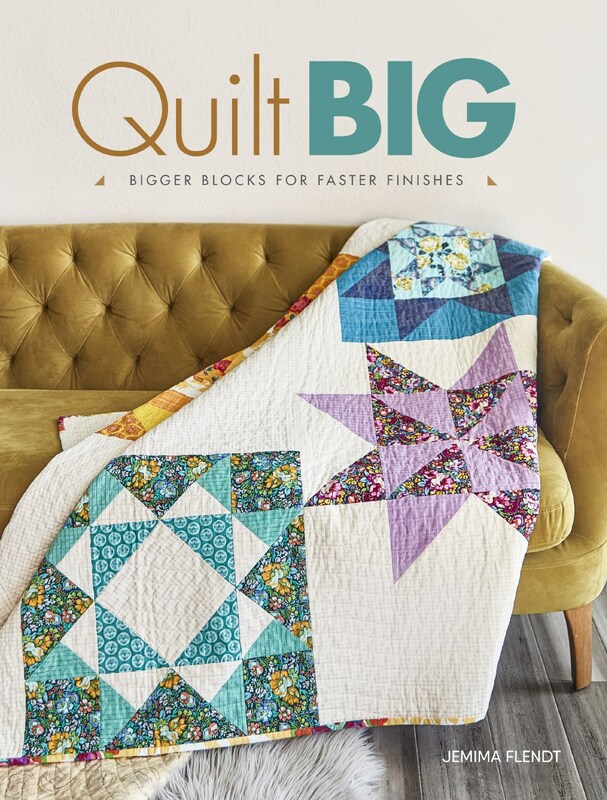 Loving how sweet this quilt is coming up so far.